My hubby would be thrilled if we won! This is actually a prize he could use! Thanks for the chance! We do a lot of camping and this would be fantastic to keep in our camper. Or even our boat! This is an awesome lamp anyone coould us! Sooo handy!!! I would love to win !! My kids would so dig this!! Especially on those awesome nights we can camp out!! I like that it has different colors green, blue, and red for different functions. I also like that you can hang this up which comes in handy while camping. These lights would be awesome to take camping. Thanks for the post. This lantern is genius! I love the way it evenly spreads light, this would be amazing for our long camping trips. It would be amazing just for power outages too! We just purchased a camper and love to have this to use. These look incredibly useful! I like that they are lightweight. Thanks for the chance to win! this would be awesome for our backyard camping nights in the summer! i love that the lights are brighter than a normal bulb! This would be perfect in our tent! This lantern would be a great addition to our emergency kit. These would be great to have when we experience a thunderstorm or hurricane and lose power in the house! These lanterns would be so great for camping! Love that they have several levels of brightness. This would be so RAD to win, thanks! We love to camp and this lantern would come in handy. my family goes camping often, and these would be amazing to take with! Love Love Love Perfect light for the campfire. My friend and I are going camping a lot this summer to some wonderful places here in Missouri and we could sure use this awesome lamp! I would love this. We enjoy camping and this would be very useful. We do a lot of camping and this would be fantastic. 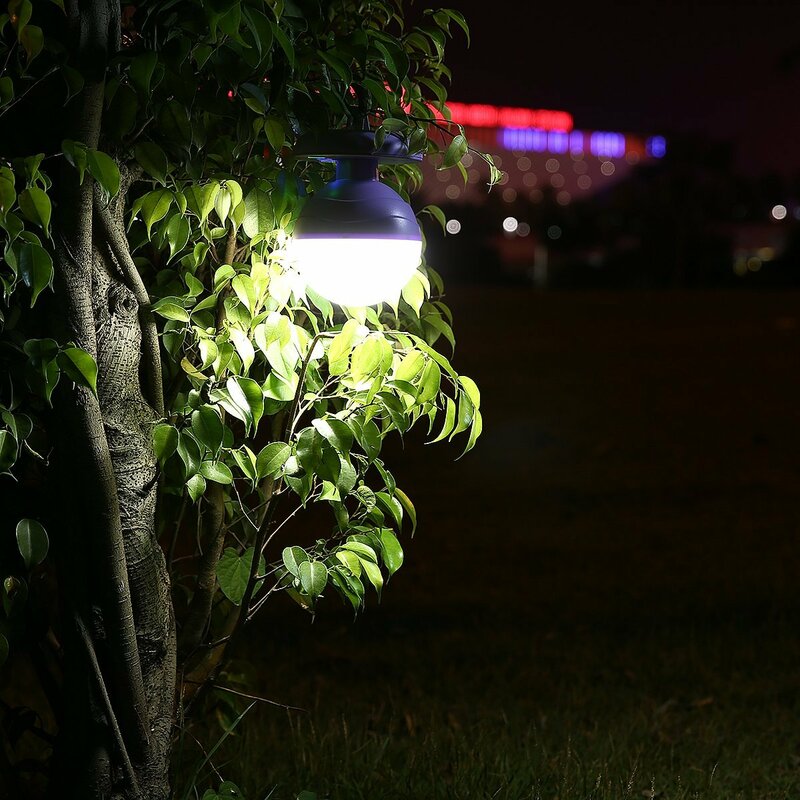 I like that the light has super energy-saving, 5 brightness modes and a retractable hook for hanging, great for camping and other uses too! I've never seen these before, they seem very useful would be perfect for camping! This would be the perfect lantern to have on trips and when there is an emergency. Sounds great to have on hand. Love to take it camping and for the days when the power goes out. Oh I would love to win! I love that it has the hook to hang everywhere. Would be so perfect for out in the back at night when everyone is swimming. Oh I love it! I love that you can make it so bright. I love that this is in purple! This would be wonderful. It would be great for camping or to use in for light in the backyard. This would be great for my littles first camping trip. This would be great just to have around the house for power outages and also to use when outside in the summer. This would be great to take with us camping. We do alot of primitive camping so this would be perfect for night time. We do a ton of camping during the spring and fall so I would love to add these to our must haves on trips lol! Thanks for the chance to win. 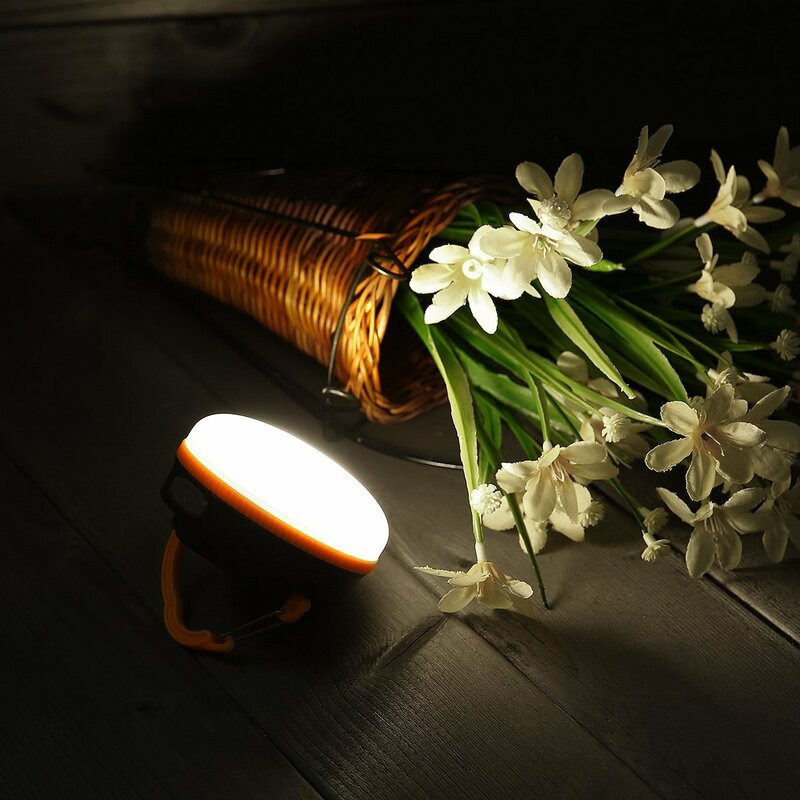 This camping light has great features and my family could use this. I would love to have these to keep for emergencies, like when the power goes off. Thanks for this giveaway! It would be awesome to win! I love that it can be recharged with a USB!! Both of my kids hate the dark so when the power flickers they both panic. This light would be great. this would be an awesome tool for camping this summer! Thanks for an awesome giveaway!! This would come in so handy and useful for our camping trips! I really like this lantern. 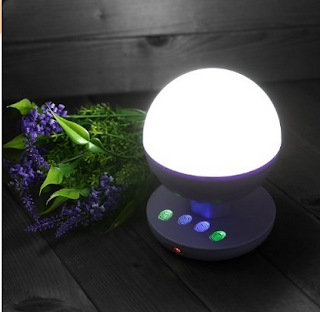 I like the soft light and that it is rechargeable. This sounds like a wonderful product. It would come in super handy during camping trips or Winter power outages. These are super cool. They look very bright and easy to use! 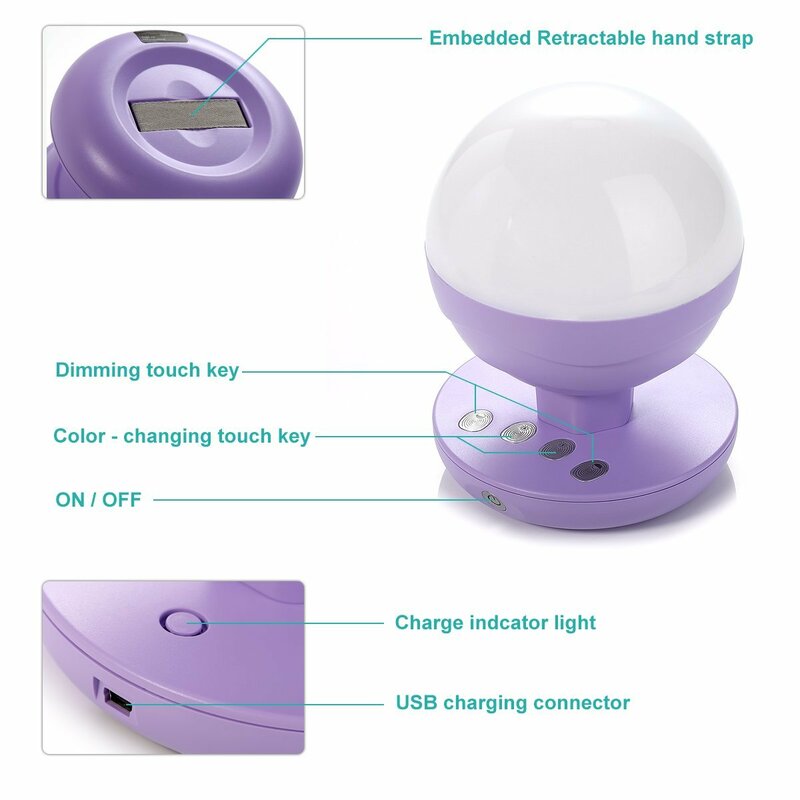 My favorite feature is that it can be recharged with a USB! This would be the perfect gift for my husband who is a huge camper or for an emergency since we are in an area that loses power often! I would love one of these to take camping with us but not only that a few years ago our electric went out for five days and we used solar nights to see in the house this would be great. Looks like it would be great for camping or even emergenices! I love things like this!! Thanks for the chance! I'd be thrilled to win! I love to camp and would love one of these lanterns! This would be wonderful to win because my family loves camping. We sometimes even camp right in our backyard because my grandsons love camping so much. These look awesome! would love to win one! This would come in handy when we are camping or fishing at night! Camping together as a family is a favorite activity for us. Our children and even our dogs love it. 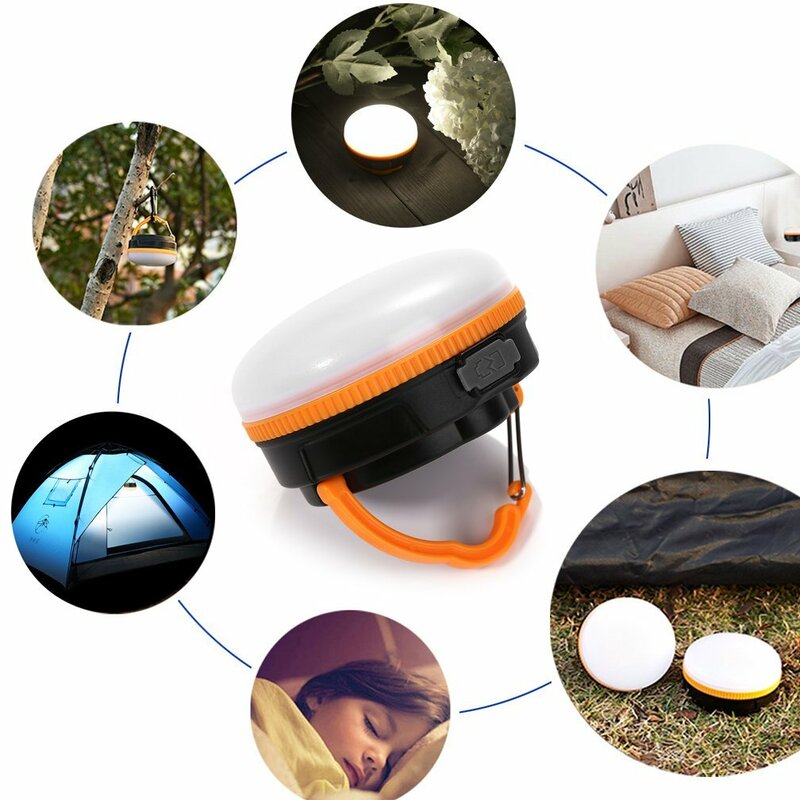 This looks awesome we would love to have this at night when we go camping at the beach...sweet little device..
We don't camp...but this looks like a great light to have on hand. 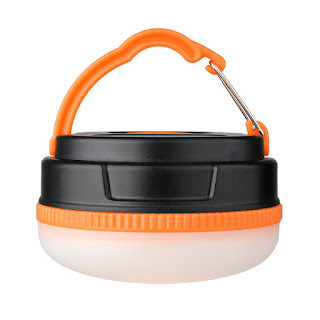 I would love to win this awesome KPTEC 180 Extreme Rechargeable LED Camping Light and Emergency Lantern, too!